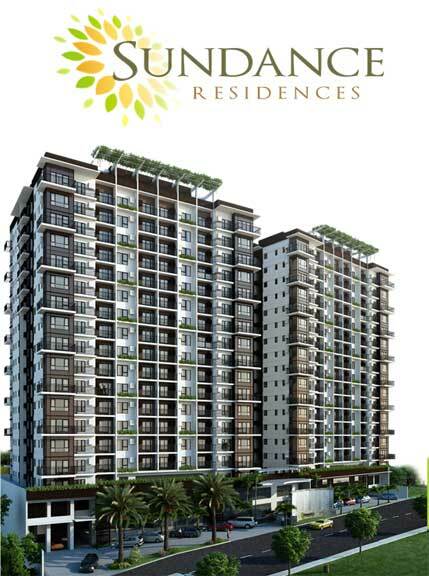 Vista de Bahia Consolacion Cebu - Cebu Properties for Homes and Investment. 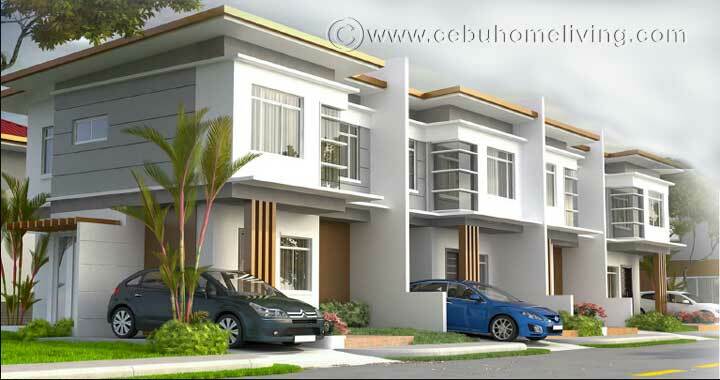 Vista de Bahia inspired by Zen and modern living , we designed our houses with you in mind. 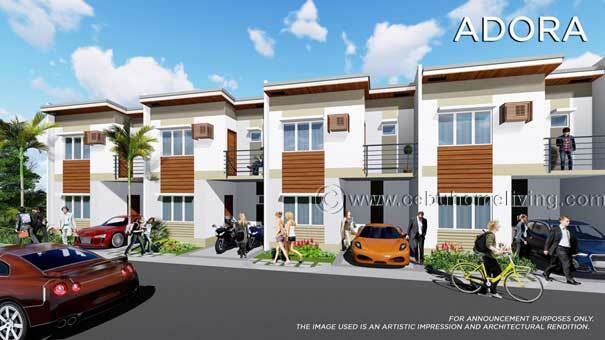 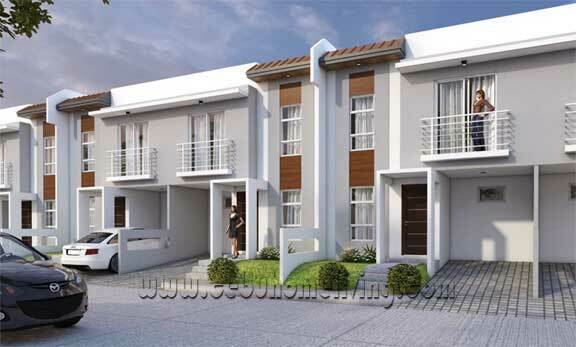 The newest and elegant designed Houses in Consolacion Cebu, designed for rejuvenation of life. 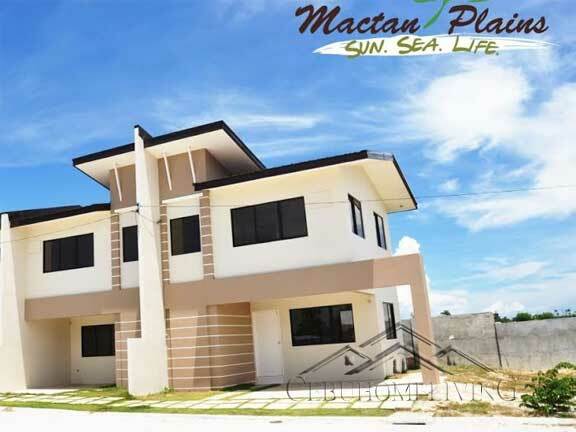 Vista de Bahia is located in Tayud Consolacion Cebu just a few meters to Cansaga Bay Bridge which connects to Mandaue City and easier way going to Mactan International Airport. 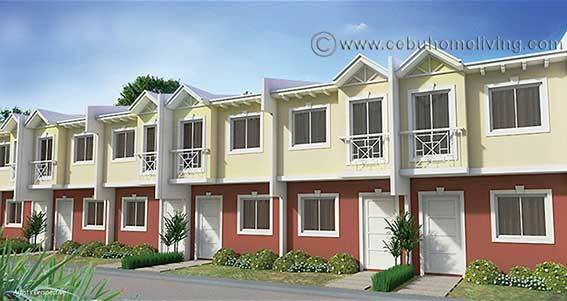 Bahia is a Spanish word for bay, inspired by the bay found within the property. 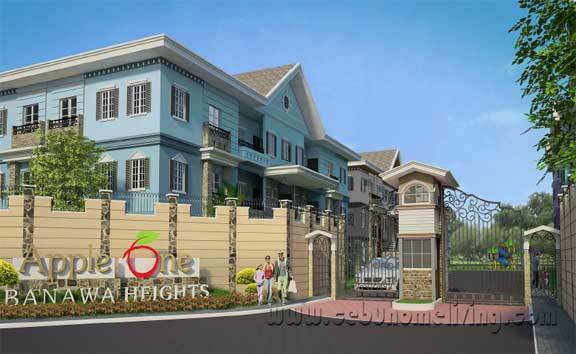 A community that surrounds itself with nature and the premier amenities that will be provided for a relaxing home. 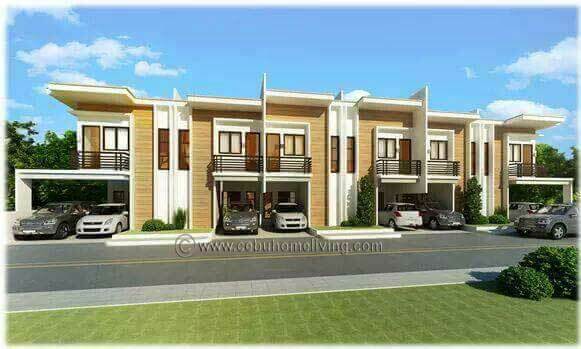 The Community and neighborhood are just in peaceful and simple living which makes better lifestyle at ease, comfort and healthy. 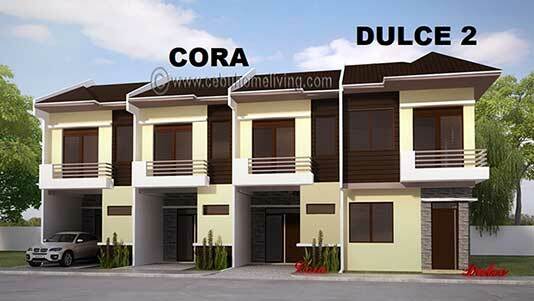 A real estate in Consolacion cebu that offers Single detached Two storey houses and a Bungalow type. 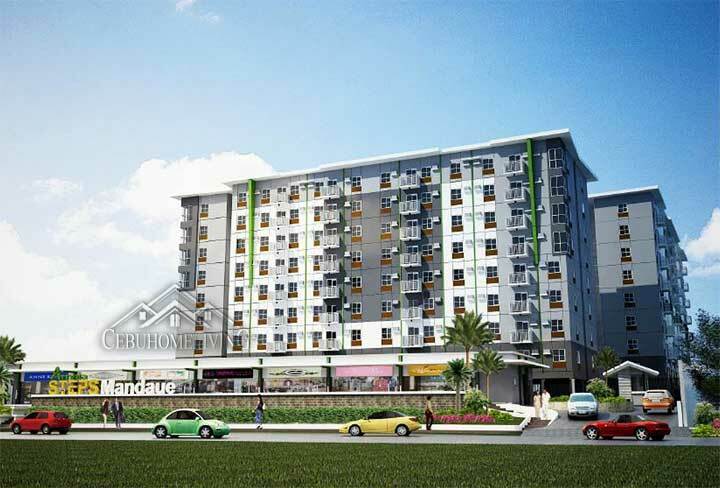 Why live in a close City and crowded places that are stressful when you can have peaceful living at an affordable price in a very accessible area in Consolacion.